Buon Appetito! 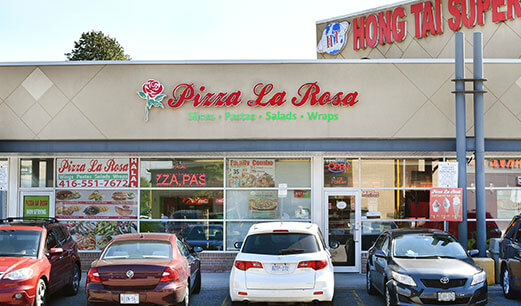 Welcome to La Rosa Restaurant. 17 years of experience in Italian cuisine. We do not buy our Dough and Tomato Sauce, we make it with love! 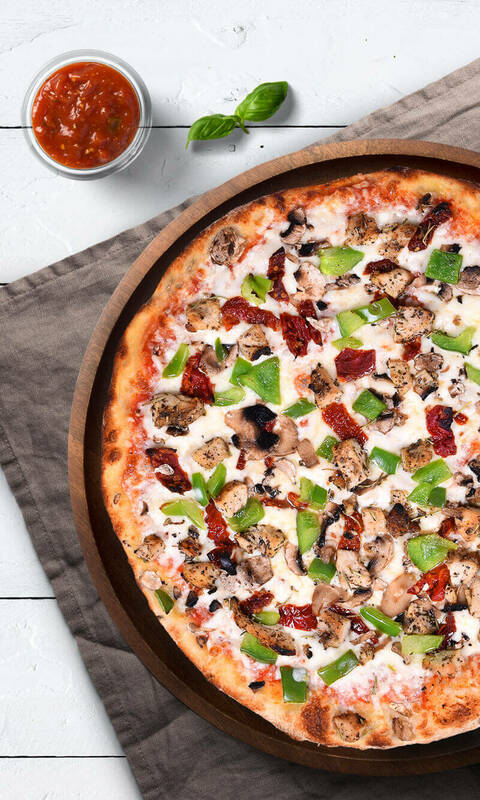 Our Tomato Sauce & Dough are never frozen. We use certified hand slaughtered halal meat, highest quality Ingredients, Cheese and Flour. 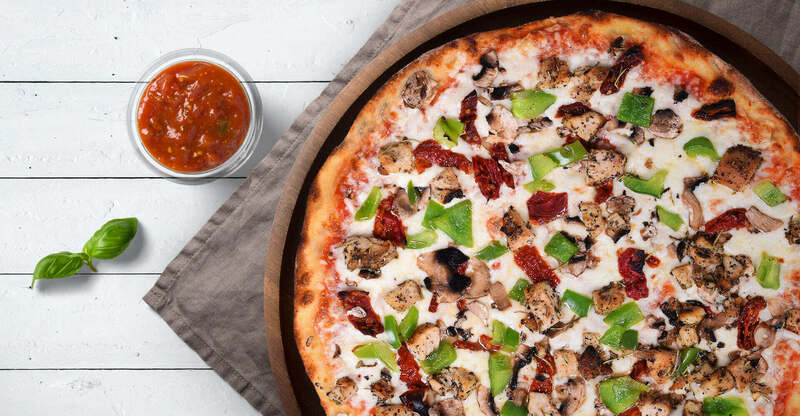 Our famous La Rosa Tomato Sauce and Dough are made from scratch and also 100% Vegan. 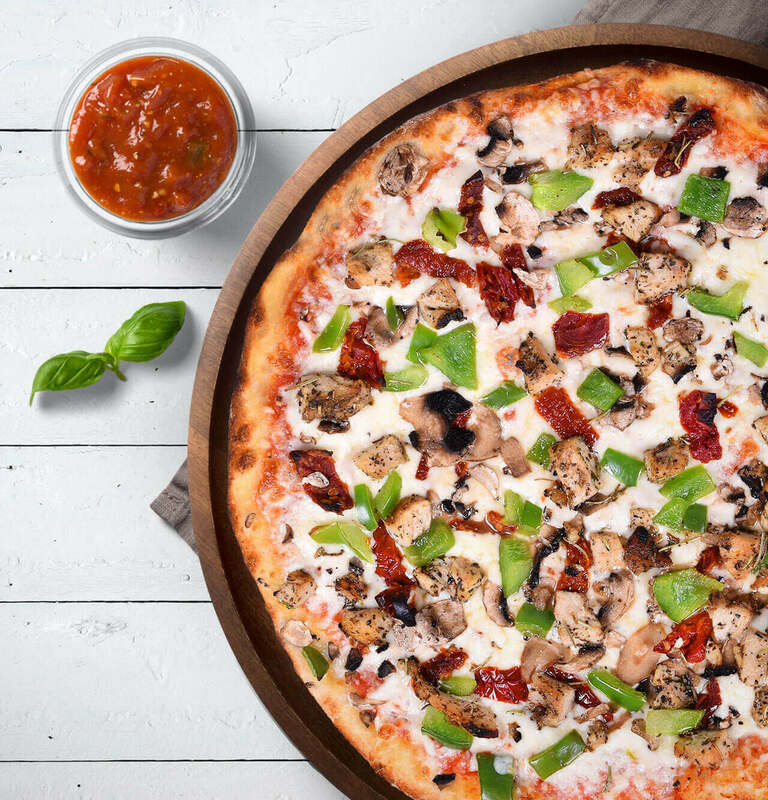 No additives, preservatives and transfat in our Tomato Sauce or Dough. 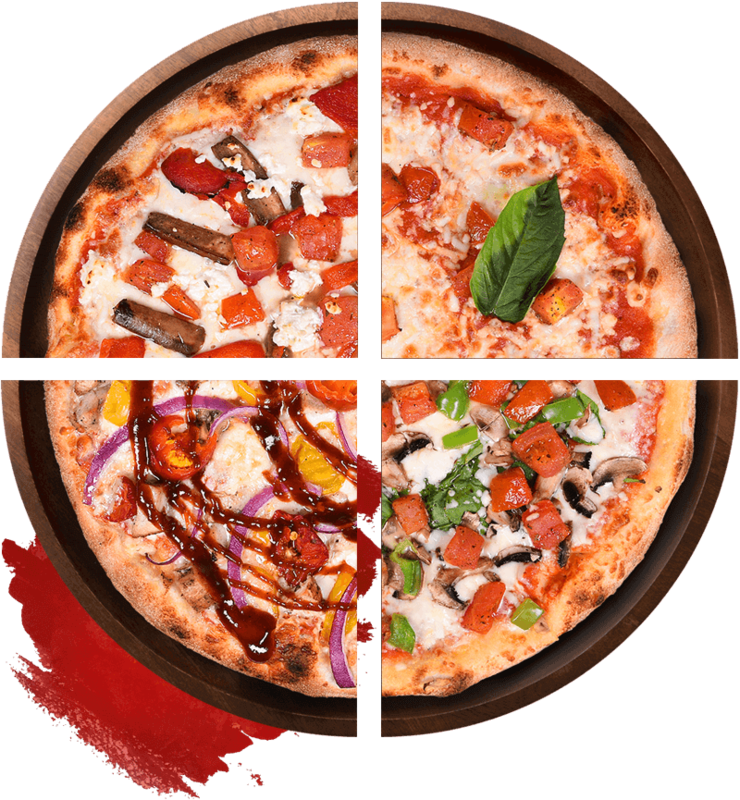 Pizza La Rosa is where we offer authentic Italian dishes. 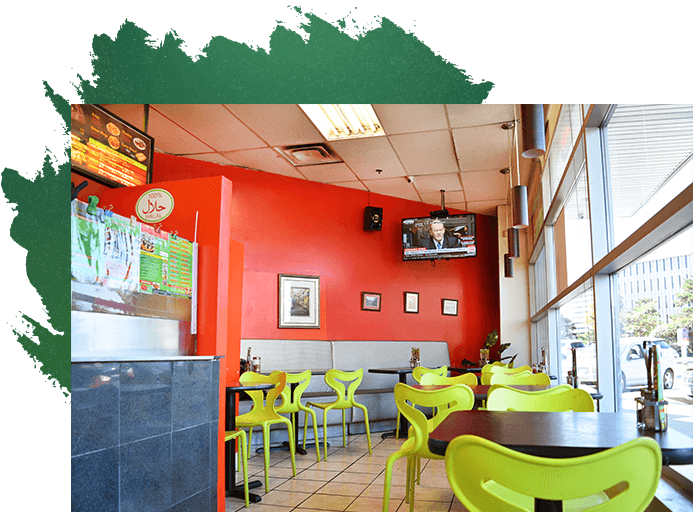 We have gained over 18 years of experience in serving our diners with our flavorsome and appetizing dishes. 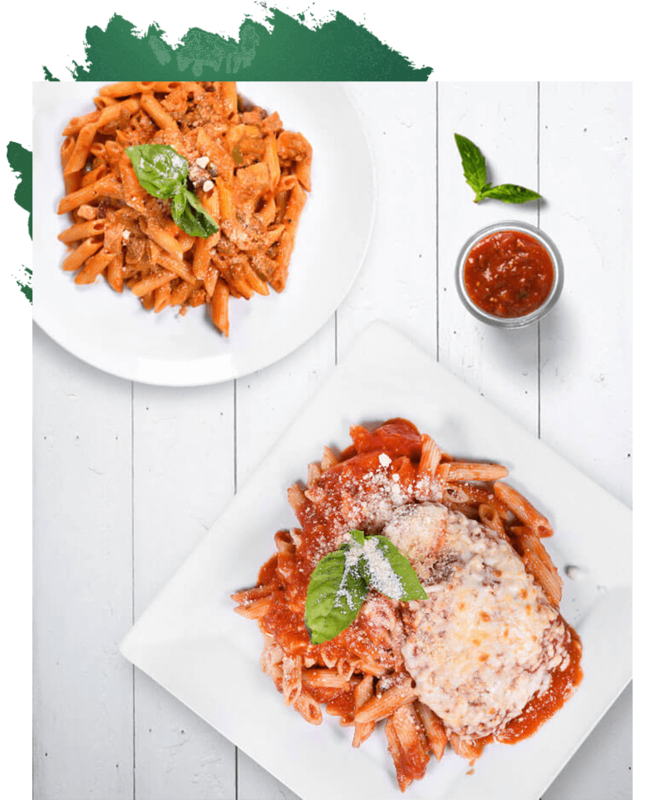 Our menu comprises a variety of mouth-watering Italian dishes, Pizzas, Pastas, delicate Desserts, etc. 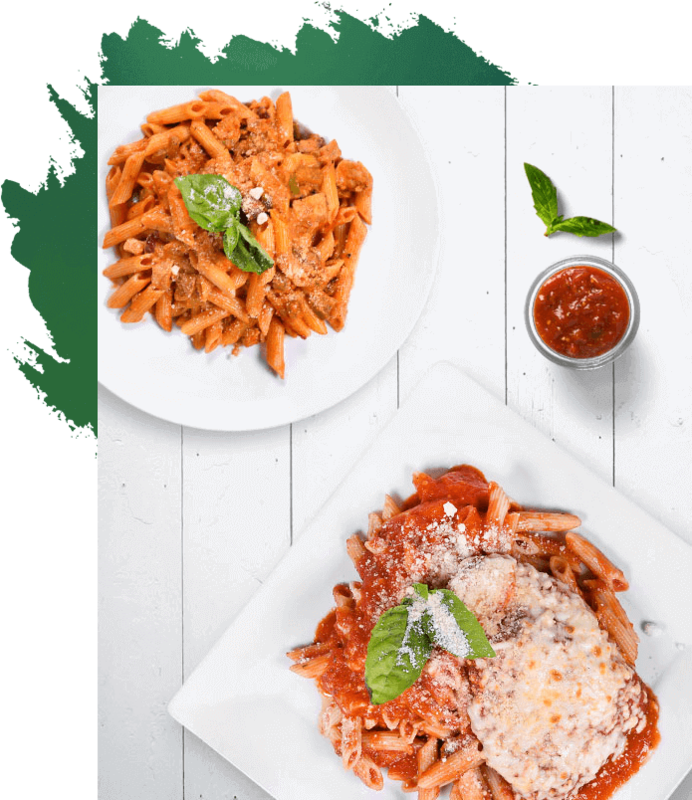 Italian dishes have world-wide popularity because they taste incredibly juicy and delicious. Our dishes are appealing to look at as they are to eat. The great opportunity awaits you to start your business!